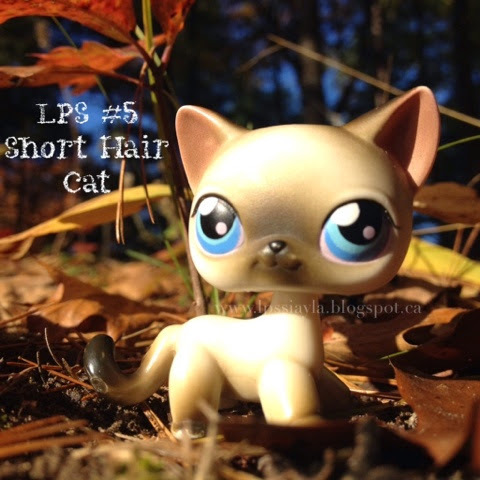 Littlest pet shop #5 is this short hair cat. This was one of the first pets my girls got and their love for these short hair cats has grown. Do you have a favourite short hair cat?